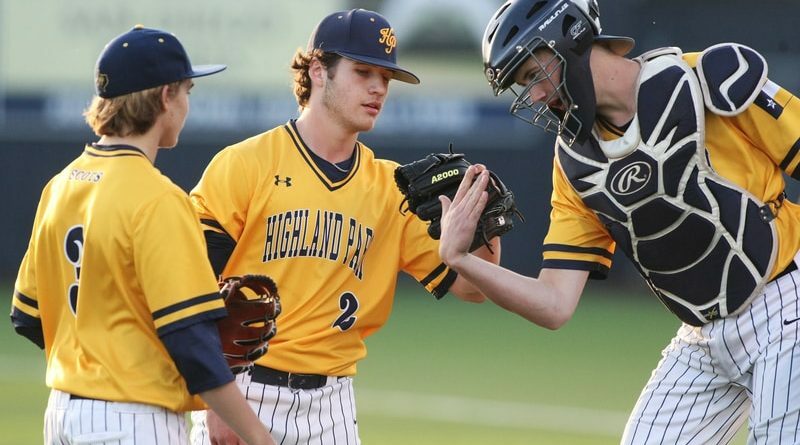 Scots Set for Preseason Scrimmages | Park Cities People Local baseball fans will have their first opportunity to see Highland Park’s 2019 squad on Friday, when the team hosts its annual Meet the Scots event. 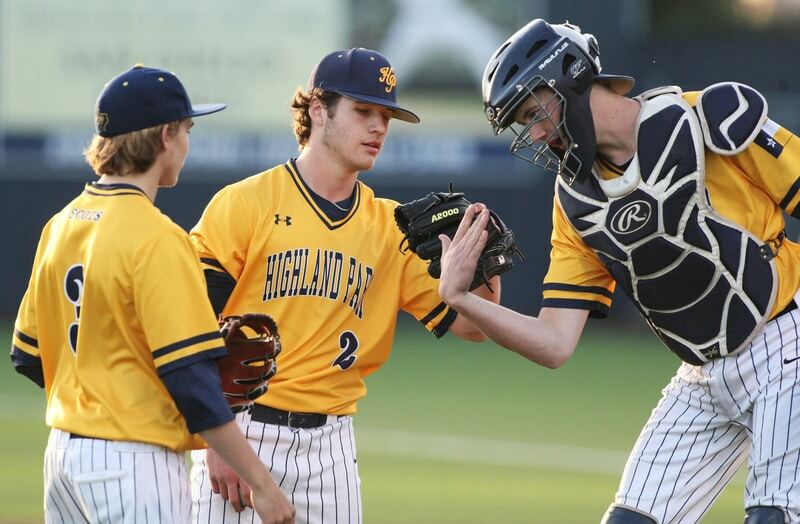 Local baseball fans will have their first opportunity to see Highland Park’s 2019 squad on Friday, when the team hosts its annual Meet the Scots event. The festivities begin at 5:30 p.m. at Scotland Yard, and will include player introductions and autographs, food trucks, and more. On Saturday, HP will compete in a pair of scrimmages at McKinney Boyd, against Boyd and Flower Mound Marcus. 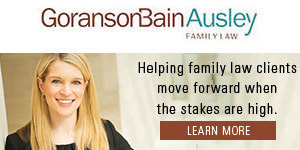 They will host scrimmages against Plano West (on Feb. 8) and Coppell (Feb. 12). After a final scrimmage on Feb. 16 at McKinney North, HP will start the regular season on Feb. 21 versus Sachse, as part of the Collin County Invitational tournament in Prosper.